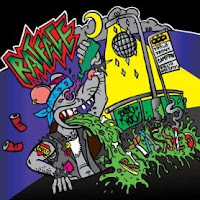 Straight outta Finland, Rattface will release their new album "Ratassed" on February 26th through Full House Records. The band has posted two net tracks on their myspace profile. This one will include guest appearance by Peachey from Six Ft Ditch among others.